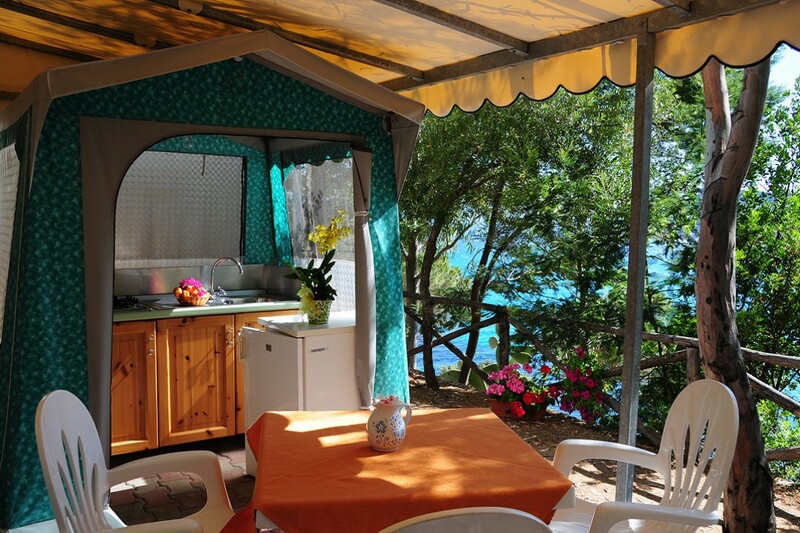 Camping site and Village in Tortolì, in Ogliastra, Sardinia. 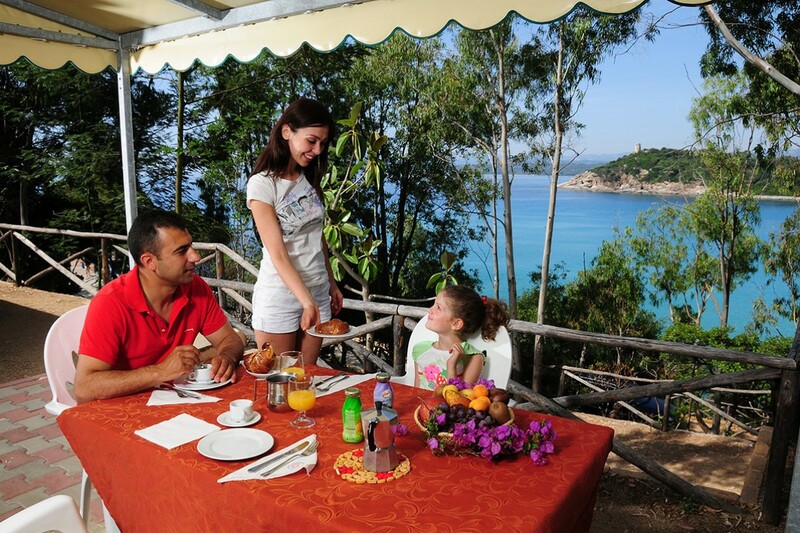 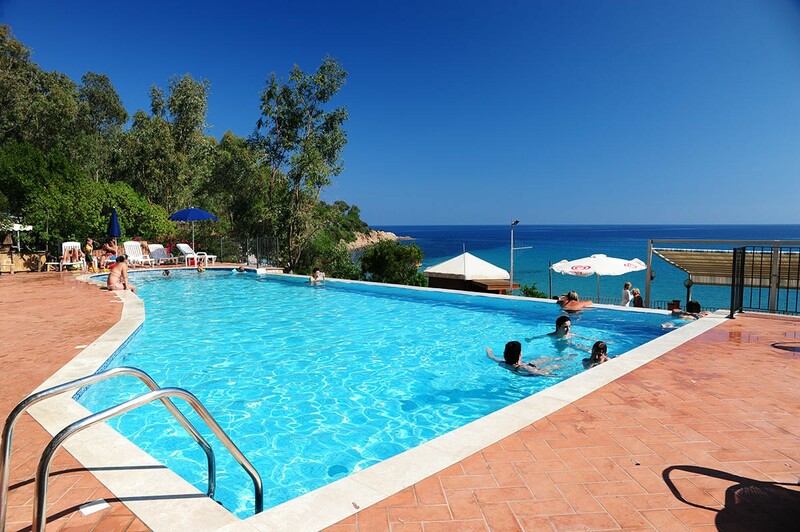 The camping village is right on the small and beautiful beach in the bay of Porto Frailis, and extends from the beach to the terraced hills behind it, which offer breathtaking views of the sea and the rocky cliffs, enjoyable especially from the swimming pool, restaurant and SPA with fitness area. 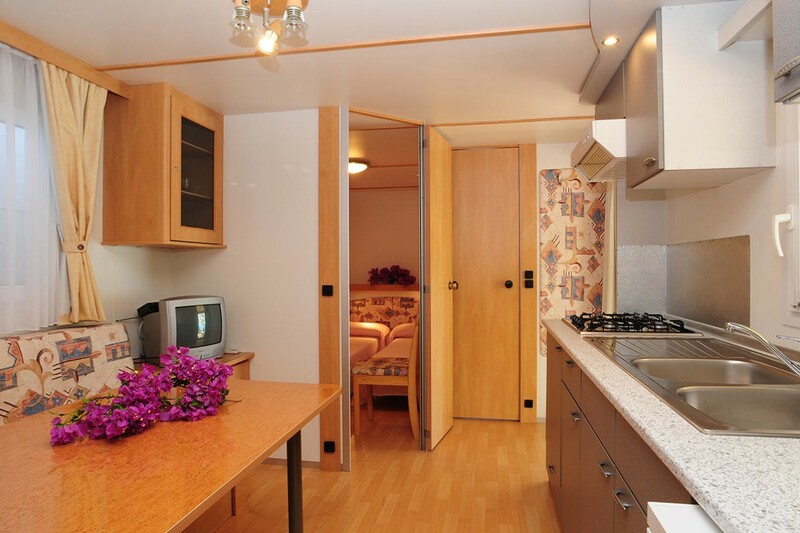 The Holiday Village is ideal for camper, tent, mobile home and bungalow holidays and is a point of reference for bikers from across Europe. 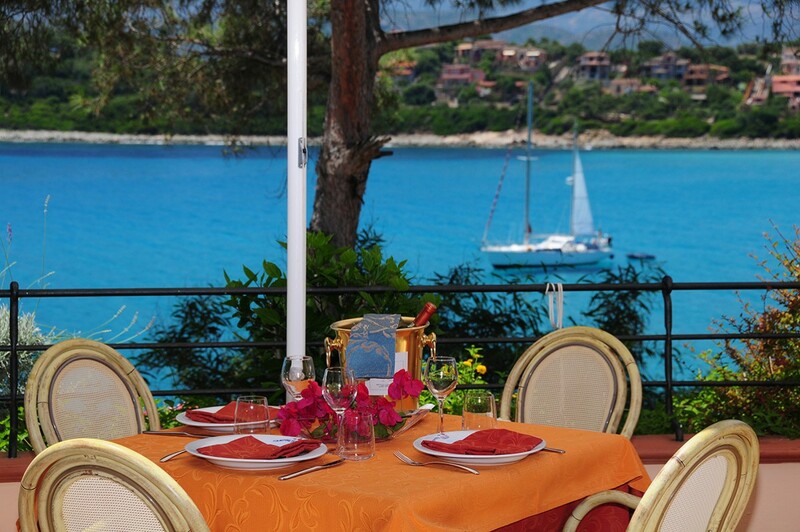 Thanks to a modern and elegant conference hall, the village is also the perfect venue for company meetings. 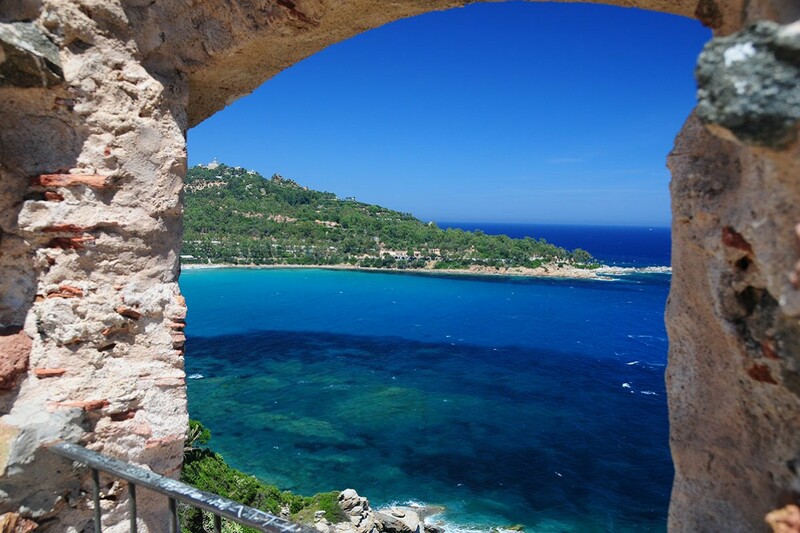 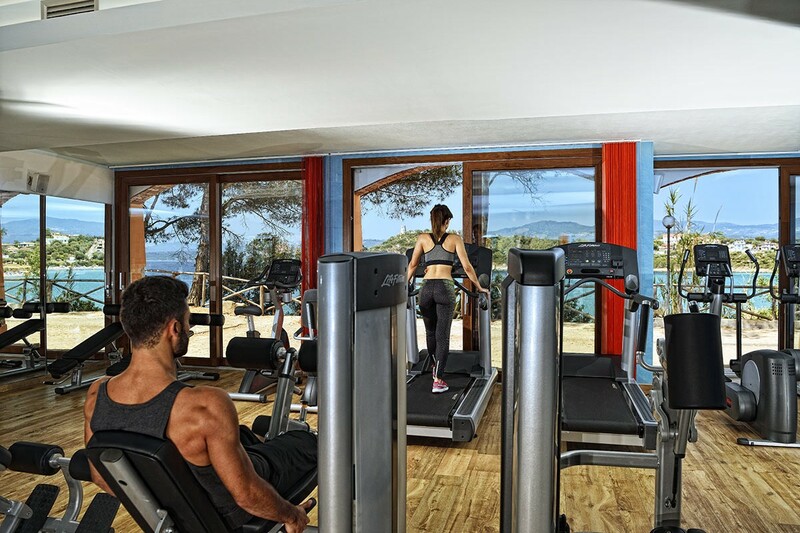 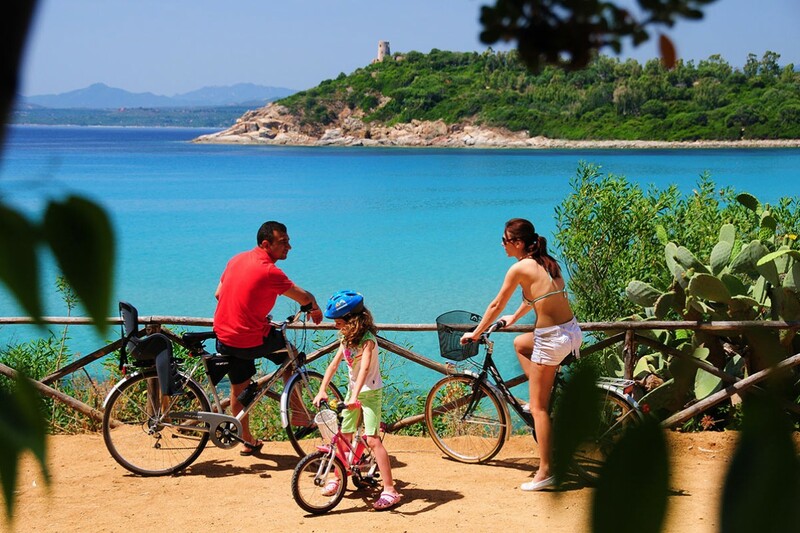 SPA and fitness area overlooking the sea to feel in shape during your holiday in Sardinia. 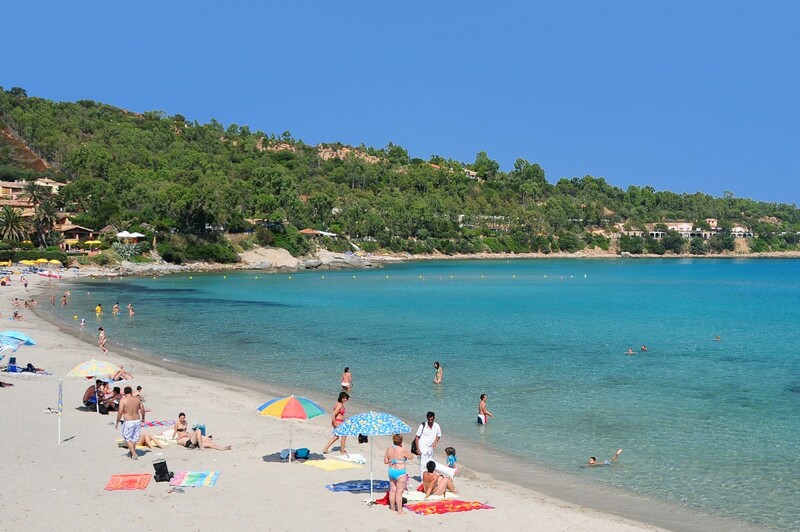 Small and equipped with umbrellas and deckchairs, to enjoy the beautiful sea of the Bay Portufrailis.